Chelsea midfielder Ruben Loftus-Cheek has aimed a dig at manager Antonio Conte after failing to earn the trust of the Italian. The 22-year-old enjoyed a fruitful loan spell with Crystal Palace which has earned him a spot in the England World Cup squad but his return with Chelsea nevertheless remains uncertain beyond the summer. 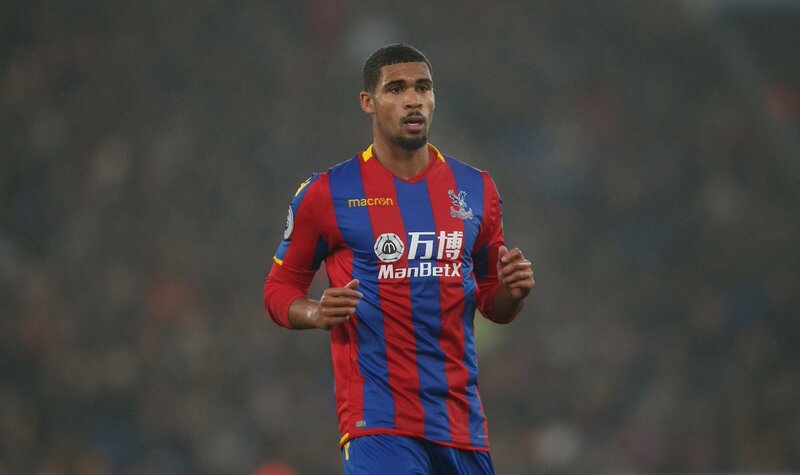 Speaking to reporters, Loftus-Cheek admitted that he was surprised at the lack of faith from: “It's been so difficult to go from playing every game then get to the seniors and not be given a chance. It's really difficult mentally, there's only so long you just enjoy training with top players. Loftus-Cheek is expected to sort out his Chelsea future once he returns from the summer World Cup but as things stand, he does not have much of a clue over his position with the club. Chelsea are widely expected to replace Conte with Maurizio Sarri which may change the team dynamics but it remains to be seen whether the 59-year-old would fancy working with the Blues graduate. Meanwhile, Loftus-Cheek has featured in back-to-back group stage games for England at the current World Cup and he stands a chance of keeping his position when the Three Lions tackle Colombia in the round of 16 stage. The World Cup have already witnessed the likes of Germany, Argentina, Portugal and Spain part ways before the last eight of the tournament and England may have their best chance yet to secure the title.